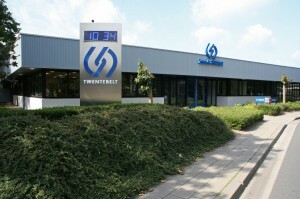 Twentebelt of the Netherlands has been specialized in metal conveyor belts for over 100 years. Twentebelt develops, produces, supplies and maintains a wide range of metal belts such as eyelink belts, wire mesh belts and balanced weave belts in various materials. Twentebelt supplies, among others, the food, chemical, pharmaceutical and packaging industries. Currently there are no job openings available. Please check back at a later time.